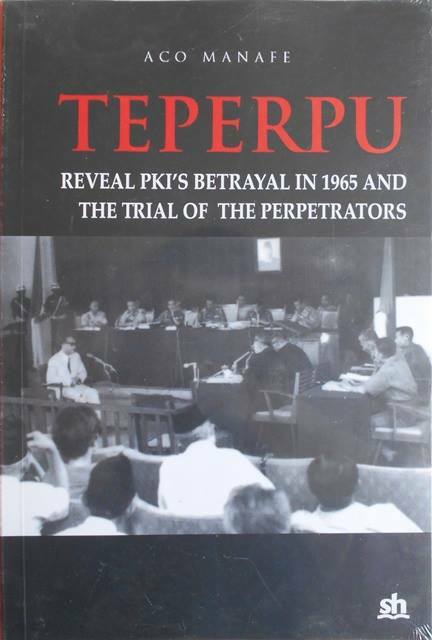 In his article 'Kegagalan Gerakan PKI 30 september ditinjau dari segi militer' former Briggen Soepardjo remarks that in view of the capability and size of the organization at that time, provided that its leaders were tactical in their operations, he was convinced PKI did no have to lose. According to Soepardjo, the source of all failures of G30S was the 3 thiers of command staff, i.e. the group of the Chairman, the group of Sjam and Untung, the operation should have been under one command.